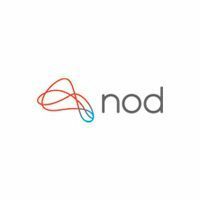 Nod Labs develops hardware and software that pushes the boundaries of motion tracking technology and human machine interaction. Nod Labs believes technology should be unobtrusive and magical. Learn more at http://hellonod.com.